Writing A Script: How Difficult? If it is of course much easier than writing an audio plug-in from scratch, writing audio processing scripts still require some knowledge about DSP (digital signal processing), so you will not be able to write your own analog emulation of your favorite gear without a bit of effort! However, writing MIDI scripts to modify or generate MIDI events is extremely easy, and modifying existing examples just take a few minutes. So you definitely do not need a PhD to write your own MIDI filter to customize your MIDI environment, and it may actually save you a few headaches… For example, it is much easier to write a script that processes the MIDI events sent by most MIDI pedal-boards than trying to program them with the feet! You have absolutely no knowledge about programming and you are wondering what this plug-in could do for you? First, it is delivered with many factory scripts that can already do a lot of things for you: Plug’n Script is as such an indefinitely extensible multi-effect plug-in. 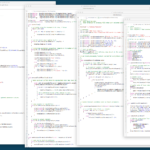 There is also a growing list of free scripts offered by the community that you can load into the plug-in, and if you really have specific needs, you may be able to find a developer who can write a script for you at a reasonable cost. 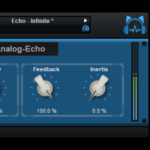 With this tool we have the ambition to remove most of the barriers that prevent casual developers from writing audio plug-ins. 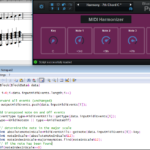 Plug’n Script is a wonderful tool for education: you can learn how to manipulate audio or MIDI data easily, without the need to master how to write a cross-platform audio plug-in. 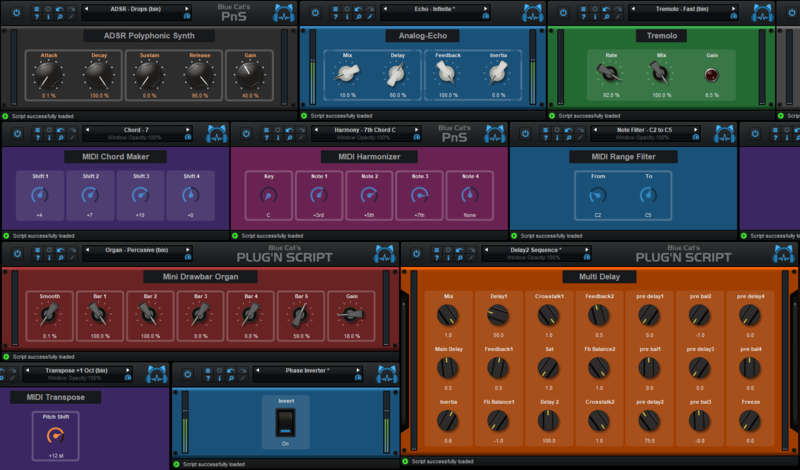 Plug’n Script sits right into your DAW and lets you create and enhance your scripts without quitting it. Just hit refresh to try the new algorithm and hear what it does, instantly! And because the programming interface is simple and minimal, you can focus on the algorithms, without having to become a software programming expert – and you get a nice graphical user interface (GUI) for free, too! As a software company, we often get requests for new plug-ins and utilities, and we believe many of them could actually be written by end users themselves. As stated earlier, writing MIDI scripts does not require much efforts. So why wouldn’t you write your own MIDI filter that exactly does what you want, instead of having to deal with an awkward MIDI editor or a source device that generate MIDI events that your target device does not understand? Changing event types, channels, mapping notes, transposing, changing the key, the mode…. There is a lot you can do with MIDI! 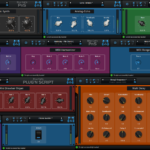 From early prototyping to the release of a plug-in, Plug’n Script is the one and only Rapid Plug-in Development Environment: writing an audio plug-in from scratch has never been so fast. 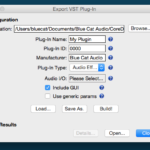 Now that you can export an independent VST, VST3 or Audio Unit plug-in from your work, it is possible to distribute it without the need for the end users to own a license for Plug’n Script. 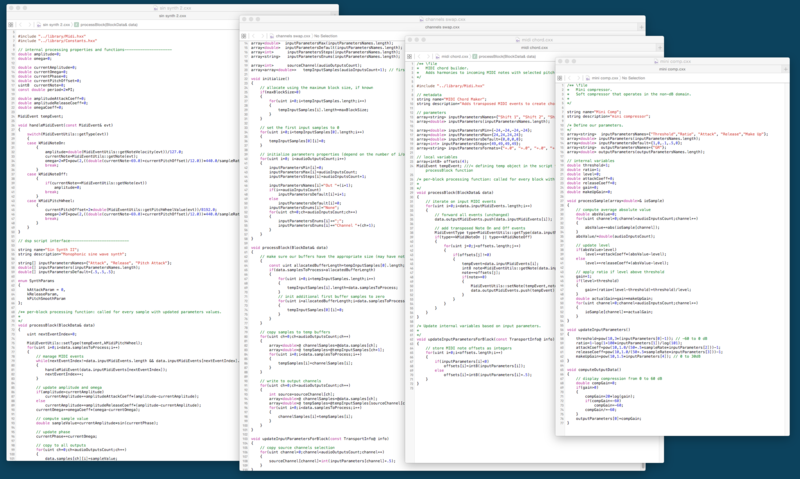 And since we support native (compiled) scripts on Mac and Windows desktops, the exported plug-in will be as fast as if it had been written by hand – without the bugs! Still wondering if Plug’n Script was made for you? Download the demo and check it out by yourself! 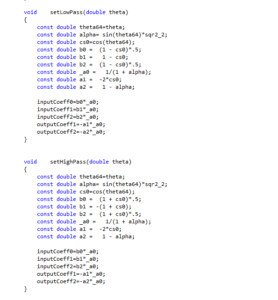 This entry was posted in Developer, FAQ and tagged Plug'n Script by bluecat. Bookmark the permalink. For a long time I have also thought that many users would reap more benefits from learning a bit more about DSP and programming to write their own plugins and audio processing tools than they would obtain by spending time trying to convince a developer to do something for them, especially because so many particular requests go unanswered. Most developers are not like tailors who make products that are designed for a particular customer. In addition, as your article claims, many MIDI plugins could be written with little or no more effort than learning all the intricacies of some osbcure MIDI plugin. I applaud your efforts and hope to see more.